• about 200 teachers, among them 7 full professors and 62 PhDs. Dean – Vladimir Vladimirovich Yakushev, Honorary scholar of RF higher professional education, PhD (Chemistry), associate professor. The faculty teaches the Russian language to foreign students so that they can study at PFUR main faculties and other Russian universities. Foreign students have a one-year intensive course of Russian and the basics of subjects they are going to major in. 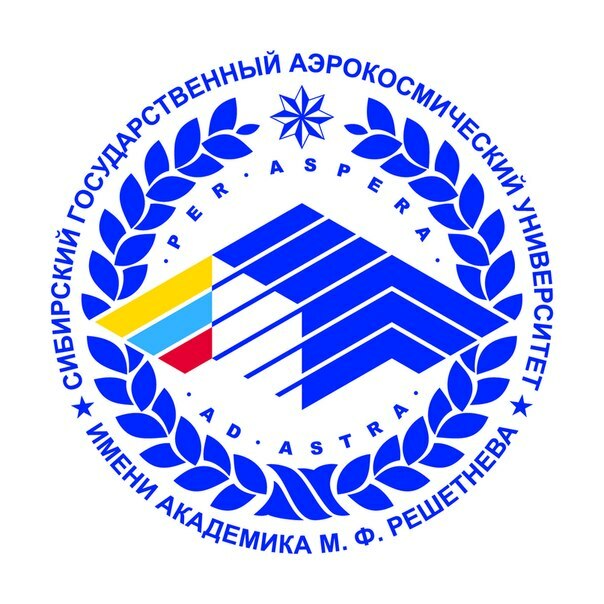 There are 4 departments of the Russian language, departments of mathematics and information science, chemistry and biology, physics, humanitarian disciplines, history and society studies. The faculty has modern laboratories, computer classrooms, video and multimedia equipment. The faculty preserves and improves existing traditions and develops new fields of activity: new educational programs, standards and tests are elaborated, innovational educational technologies and concepts are worked out. 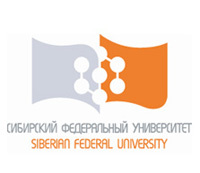 The faculty has a unique methodology of teaching the Russian language. Teachers of the faculty have been actively participating in the implementation of the «Education» innovational educational project. In the framework of the program «Language environment as a mean of training professional activity of non-Russian speaking students from foreign countries and CIS» five course teaching packs have been elaborated and introduced. 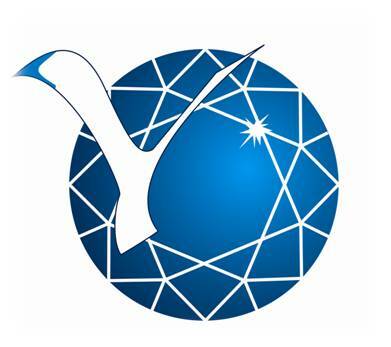 Since its foundation more than 20 thousand foreign students have been taught at the faculty. Every year more than 1000 students from more than 140 countries study at the faculty to continue at 62 lines of study and specialties at the main faculties. The department regularly holds methodology seminars, students work in scientific societies and participate in Olympiads and contests. Scholars of the faculty organize international scientific-research conferences on the problems of teaching Russian as a foreign language and interdisciplinary communication. All departments hold traditional thematic lessons-concerts «We speak Russian and sing Russian songs». The «Victory Day» lesson has become an inter-university event for the Great Patriotic War veterans and university students. Student conferences are conducted in Russian. Foreign students are systematically familiarized with the Russian culture.